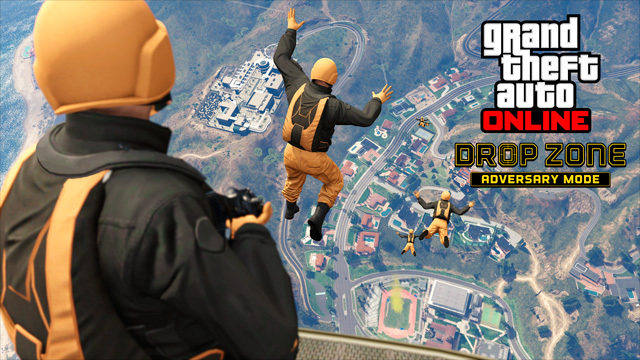 Freefall your way into Drop Zone, the latest addition to GTA Online on PC, PS4 and Xbox One. In this new Adversary Mode, teams of paratroopers jump from Cargobobs hovering high above, then race to the ground to seize and maintain control of a small, exposed patch of terra firma. No man is an island here - you and your squad mates will need to attack and defend as a unit. 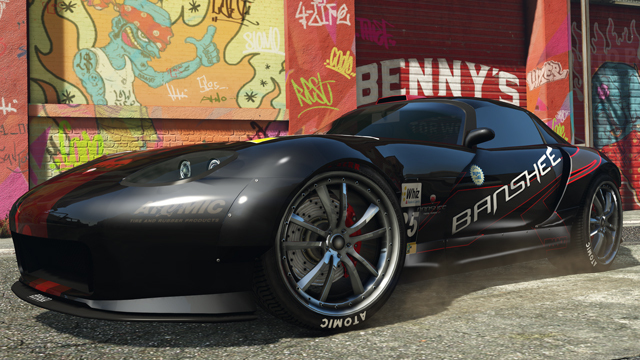 Bring these rides to Benny’s garage for upgrades into high-performance, wide body race cars - the Karin Sultan RS and the Bravado Banshee 900R and tap into a range of upgrades exclusive to Benny’s. When fully modded, the Sultan RS and the Banshee 900R can even compete with top tier Supercars like the Zentorno and T20. Stay tuned for details on an upcoming Event Weekend, which includes a Double GTA$ & RP Playlist, in-game discounts and more. Plus keep an eye on GTA Online next month for some items you’re sure to fall in love with... Look for the return of Valentine's Day items including new clothing and Roosevelt upgrades. Drop Zone Adv. Mode, Sultan & Banshee Racers - Some small but worthy updates to GTA Online. 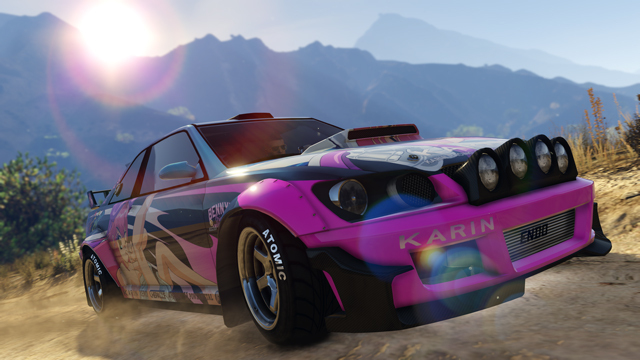 The new Drop Zone Adversary Mode is now available plus you can now customize a Sultan or Banshee into a race car. 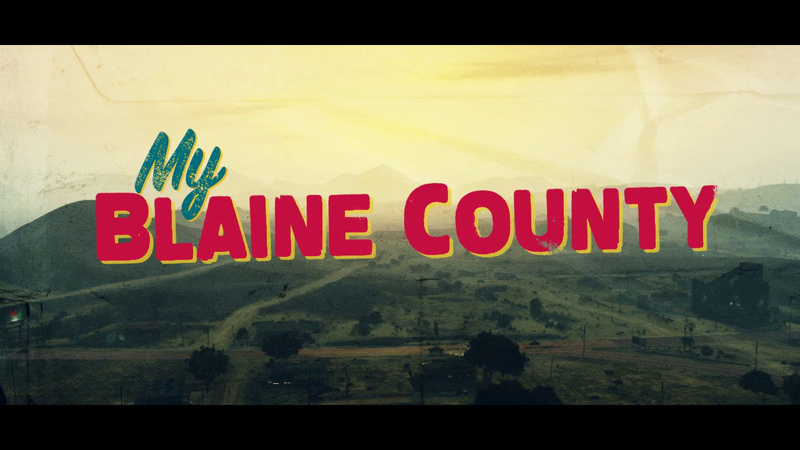 Rockstar also hints at Valentines Day items next month.